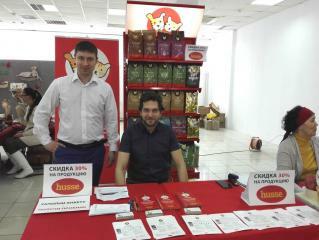 On February 11th and 12th Husse participated in the International Cat Show "Cotofestival" in Tolyatti. More info and pictures you will find here. 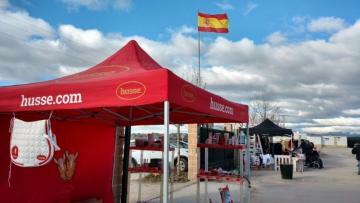 On Sunday, 29th of January Husse sponsored Dressage competition "El Madroño” in Brunete, Madrid. During the weekend 28th - 29th of January Husse participated and sponsored the dog's race "Lunezhskie mountains" in Perm.